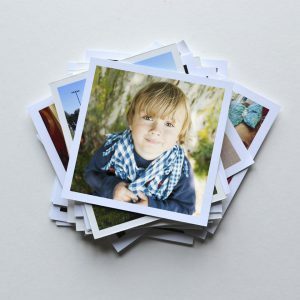 We are believers in photo printing – its tactile quality and personal nostalgia make us smile. 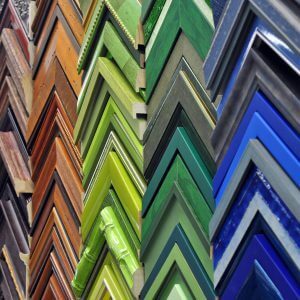 We are experts in digital photofinishing and print reproduction, and we know your photo printing needs vary. 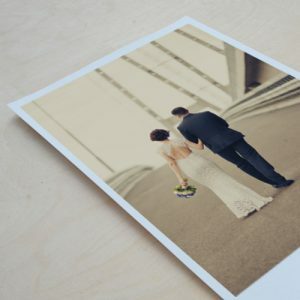 That’s why we offer high quality, professional photo printing. 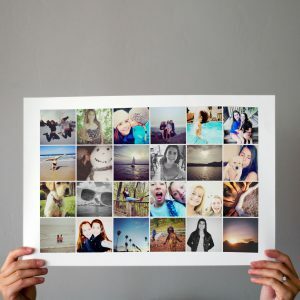 Get nostalgic with simple prints, go modern with square prints, go big with our large format options, and use all of your favorite photos in posters and collages. 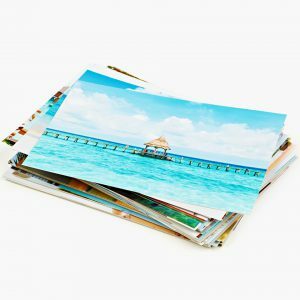 Wallet size through 8×12″ prints on archival quality photo paper that lasts for generations. 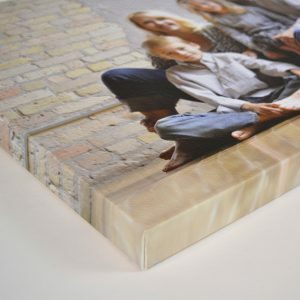 Square prints from 4×4″ to 40×40″ sizes. Perfect for printing Instagram and mobile shots. 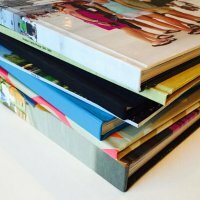 11×14″ – 40×60″ sizes – available on a variety of premium paper surfaces. Mounting and lamination available. Can’t pick just one image? Try a modern collage or poster print with multiple images! Questions? Comments? Contact Us or call us at 502.339.1999. You’re kind of a big deal around here! GET 10% OFF your first order with CODE: 10NEW.